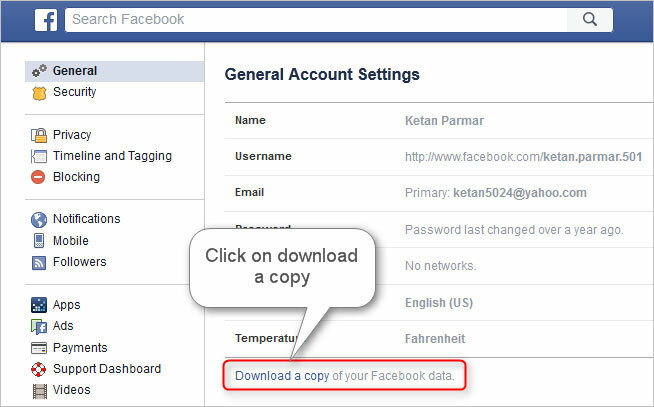 The option "Download a copy of your data", which makes it possible to consult the information archived by Facebook, reserves some surprises. Start by archiving all your phone calls and text messages. The diversity of data archived by Facebook on its users never ceases to surprise. While the Cambridge Analytica case is emerging as the most serious crisis in the company's history, several network users have lent themselves to an experiment. By visiting the network settings, they asked for the download of their data. 10 Good Reasons To Leave Facebook Account? Simple to perform, the operation allows you to recover in a few minutes a file including all the photos posted on Facebook, the list of his friends, as well as declined requests, his messages, a history of events that took part but also advertising themes that can be sensitive and the names of advertisers with our contact information. Also, at the bottom of the "Friends" tab is the age category in which you are. 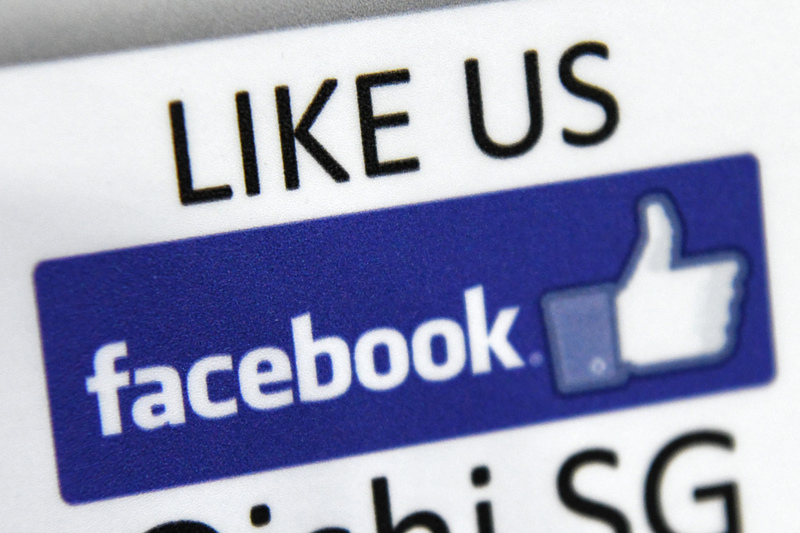 But, more surprisingly, Facebook keeps track of the calls you made and your SMS. On his Twitter account, a young developer has posted a screenshot of the document sent by Facebook. In the category "Contact Info", which corresponds to "Coordinates" in French, he notes that the company archives the list of his phone calls, their duration and the phone number of his interlocutors. , as well as the hours of sending and receiving messages. A list of all the contacts in his directory is also available. Dylan McKay says he has an Android and does not use Messenger to send SMS. The content of the calls and messages exchanged is nevertheless preserved. So many elements that are not explicitly mentioned on the page of the site dedicated to the subject.